Locksmith Services For Car, Home & Business in Mason, Ohio! By choosing our certified Mason Ohio Locksmiths 45040, you get the best service you need for your case. We are standing by 24/7 for any emergency service at anytime of the day. We can unlock your car or trunk in just a few minutes, if you locked yourself out of the house or business, we can pick your lock with a pick tool set, and also provide you a key if you need one. 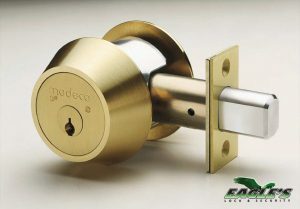 Eagle’s Locksmith in Mason offers lock repair and can re-key your residential locks on the same lock brand you have. For commercial, we can also replace the pins lock and supply high security locks for different type of doors for businesses. 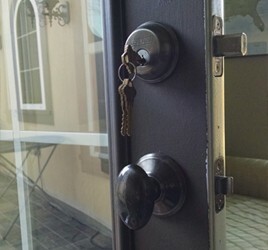 Ask our professional locksmith in Mason on site for any additional keys or locks you need! 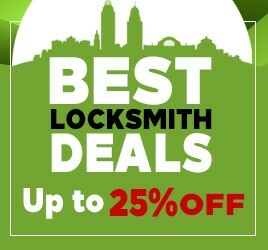 Locksmith Mason, Ohio For Any Locksmith Needs, Anytime, Anyplace! Every customer gets a full personal relation from our friendly staff, and we want you to know that your home security or business property is in good hands. Our Mason Locksmith is fully insured, bonded and knowledgeable. 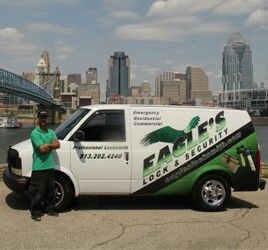 A valued customer for us is from the minute you pick up the phone to call for a locksmith service in Mason, Ohio area. You get automatically 10% off and the best service from our technician in your location. Feel free to ask anything you want to know about locks and keys services and we will more then happy to answer your questions so we can better serve and find a fast solution for you! Contact Us at 513-202-4240 and our technician will be on his way!